Covering approximately 25,000 square miles of wilderness parkland, lakes and rivers, the Kenai Peninsula calls itself "Alaska's playground," and the area is known for world-famous fishing, world-class outdoor recreation and a quirky independent art scene, all no more than a half-day's drive from Anchorage. A 149-mile drive south of Anchorage, Soldotna is located at the junction of the Sterling Highway and Kenai Spur Highway, tucked in a crook of the Kenai River at the edge of the Kenai National Wilderness, accessible by road and air. The small city claims a world record-holding distinction: A 97-pound king salmon was hauled from the Kenai River here in 1985, and catches over 60 pounds are not uncommon, according to the Alaska Division of Community and Regional Affairs. In June, the Kenai Watershed Forum celebrates their namesake with the Kenai River Festival. Held at Soldotna Creek Park, the free family event features a fun run, live music, fresh food, an artisan market and more. Kenai sits at the end of the Kenai Spur Highway, on the shores of Cook Inlet at the mouth of the Kenai River. It's the site of the second permanent Russian settlement in Alaska, and the community is still dotted with signs of its Dena'ina Athabascan and Russian heritage. Old Town Kenai is still home to more than half dozen historic cabins and commercial buildings, and the Holy Assumption Orthodox Church, built in 1895-96, is a National Historic Landmark. Commercial fishing buoys the community, one of the most popular fishing destinations in the state. 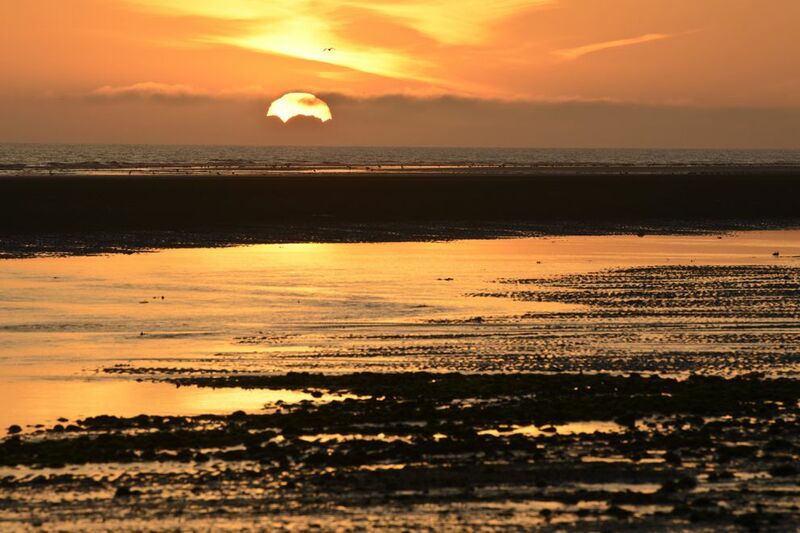 Every summer, the beaches bristle with dip nets, rods and reels; Alaskans come to fill their freezers, and guides lead guests on quests for fat king and silver salmon or Cook Inlet halibut. The city is a 155-mile drive southwest from Anchorage, on the opposite shore of Cook Inlet, and visitors can arrive by road or air. Homer goes by several names: "the Halibut Fishing Capital of the World," "the End of the Road," "the Cosmic Hamlet by the Sea." A 220-mile drive from Anchorage, the community perches on the southwest side of the Kenai Peninsula, spilling out onto a slim, four-and-a-half-mile spit near the head of Kachemak Bay. Several local campgrounds and hotels give visitors easy access to the beaches and harbor, and shops and restaurants crowd the road down the spit. A few miles up the road, the Bear Creek Winery produces award-winning fruit and Alaska berry wines. Like its neighboring communities across the Kenai Peninsula, Homer is rich with wildlife. 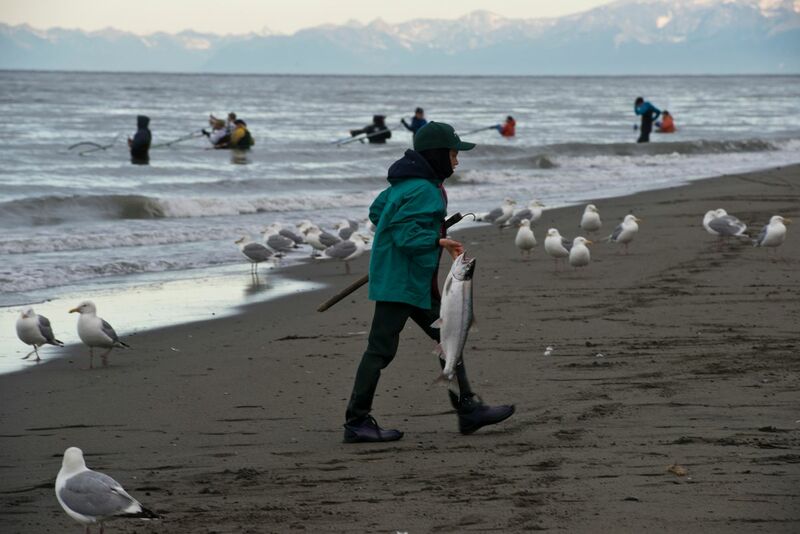 Every summer, the Homer Jackpot Halibut Derby draws thousands of anglers, and bird lovers flock to the community for the annual Kachemak Bay Shorebird Festival. The city is also home to a thriving arts scene, kept alive in diverse local galleries and the Bunnell Street Arts Center. While Homer is the last community on the Sterling Highway, it's also connected to the Alaska Marine Highway System, a departure point for voyages to Kodiak, the Alaska Peninsula and the Aleutian Islands. The community is also accessible by air. 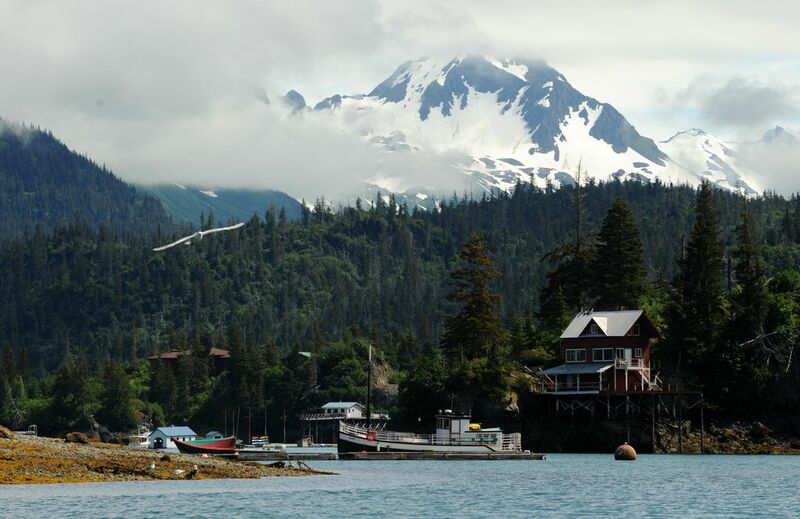 A tiny Kachemak Bay artists' community populated by fewer than 160 people, Halibut Cove is picturesque and peaceful, crisscrossed by docks and boardwalks, with clusters of wooden buildings clinging to the rocks around the water's edge. The community is home to one of the only floating post offices in the country, the Halibut Cove Experience Fine Art Gallery and the Saltry Restaurant, a fine-dining establishment on the shore of Ismailof Island. You can take a day trip from Homer, or for a longer experience, book a stay at one of the area's boutique lodges and spend a few long summer days hiking, kayaking, birdwatching and enjoying the natural beauty of Kachemak Bay. Halibut Cove is one of the many Alaska towns and villages accessible only by air or sea, and most visitors arrive via water taxi from Homer.